Last Sunday the boyfriend and I travelled to London for the day as a pre-birthday treat for me! I haven't been to London in years and as there aren't any Disney Stores left where I live I was especially excited to go. Our first stop once we arrived was the Oxford Street Disney Store which I believe is the biggest Disney Store in Europe, and it really was so magical. I'm a huge fan of the 2015 live action Cinderella film so I was glad they still had the carriage and slipper on display. As you can see from the pictures above I even queued up behind all the little kids to have my picture taken in the carriage #NoShame. The boyfriend had kindly said beforehand that part of my birthday present was going to be a gift card to the Disney Store so I ended up having a mini spree in the Oxford Street store and managed to spend up all of the gift card and a decent chunk of my Student Finance... Ooops. 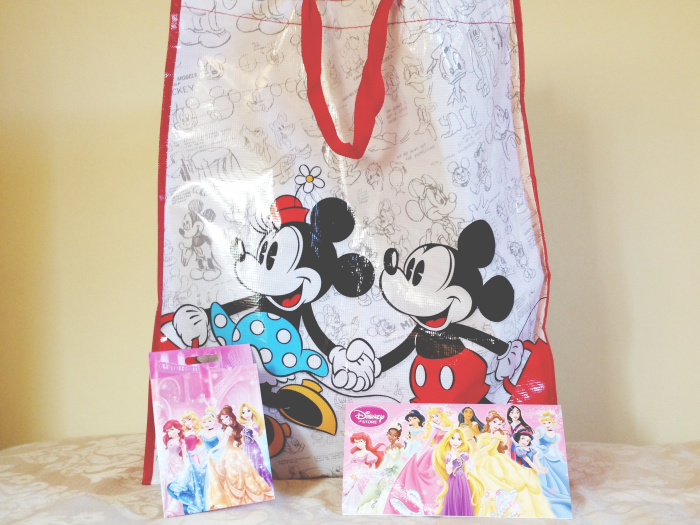 It's probably a blessing in disguise really that I can't visit a Disney Store on a regular basis! I'd had an eye on a few things from the Disney Fairytale Collection ever since they appeared online and I waited until we were going to London so I could see them in person. 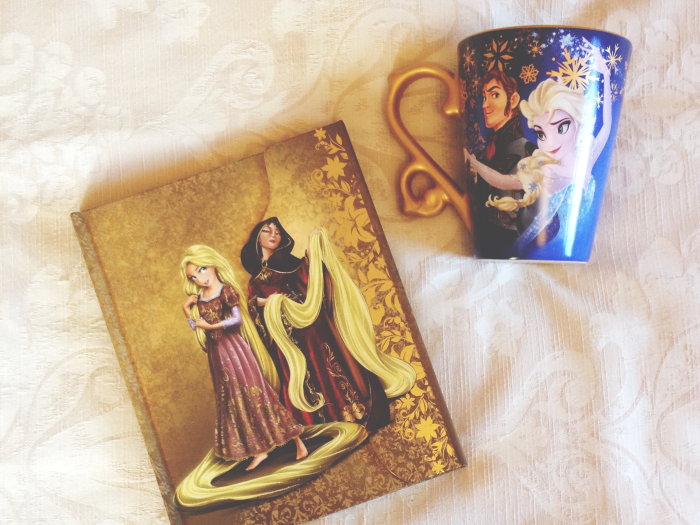 I ended up getting an Elsa and Hans mug and a Rapunzel and Mother Gothel journal. The artwork on these is so beautiful, I could easily have bought the whole collection of mugs! 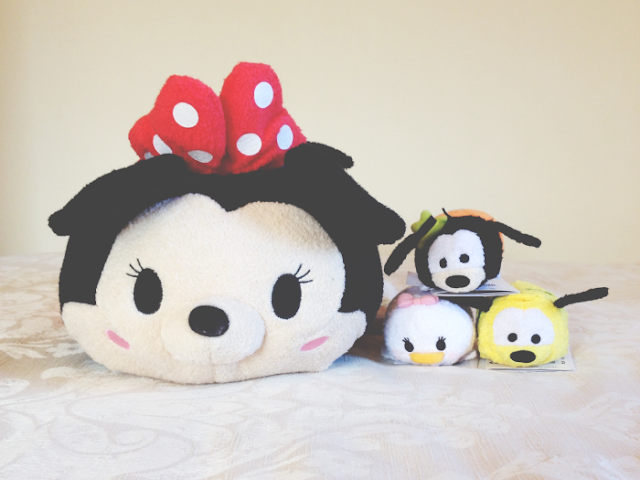 Being a bit of a Tsum Tsum obessive I *had* to pick up some Tsums as well. 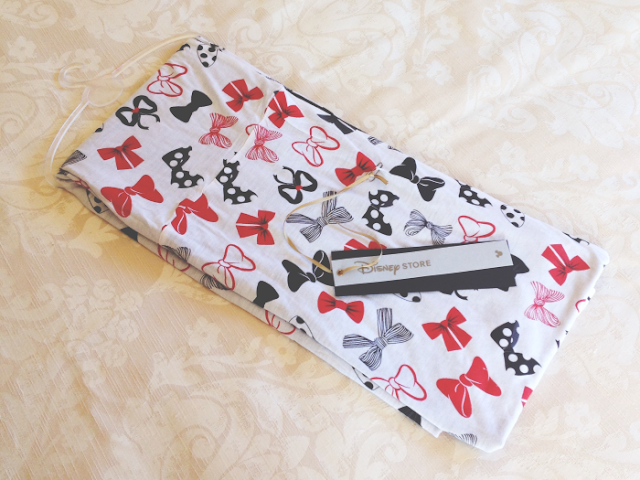 I chose a medium Minnie as she was just too adorable to leave behind and I also bought a couple of minis from the core collection that I didn't have. 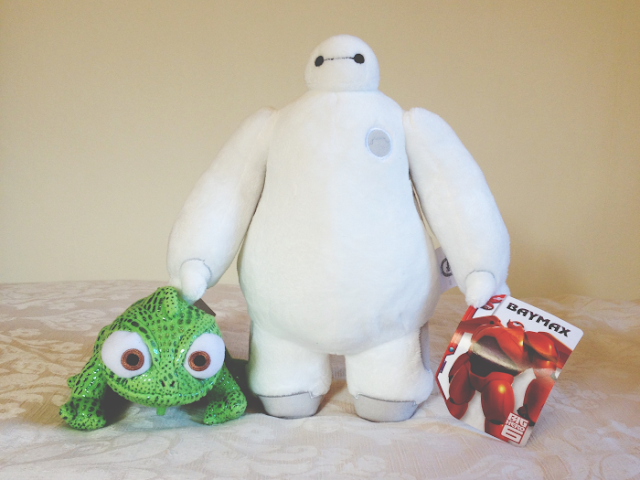 And because four plushies in one shopping trip clearly is not enough, I also bought a Pascal and a Baymax plush. I'd love to someday do a cosplay of Rapunzel so I thought this little Pascal would be perfect for that (and also, he's just downright adorable) and I'd wanted a Baymax teddy for a while and as this one was so soft and cuddly, he had to come too! 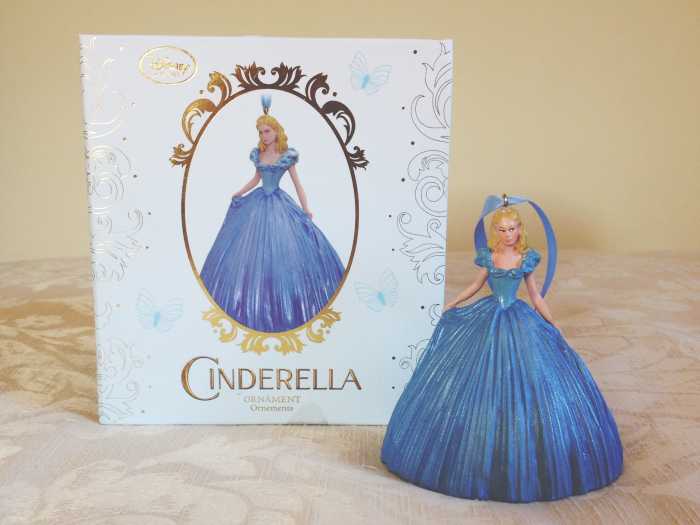 Lastly I bought this gorgeous Cinderella ornament and Minnie bow print scarf as these were both things that I'd also had my eye on from the Disney Store website. After my Oxford Street spending madness was over we then visited Harrods. We had a look round the Harrods Disney Store (I managed to restrain myself to leaving with just photos and not purchases this time!) and then we visited the Christmas shop, the Harrods gift shop and finally the Ladurée cafe. Along with my many other obsessions, I'm also in love with Paris and all things Parisian, including macarons, so the Ladurée cafe had been at the top of my most-wanted places to visit for a while. The boyfriend isn't the biggest fan of macarons so I didn't want to subject him to eating in the cafe so we just visited one of the counters in the cafe where you could buy macarons to go and a few merchandise bits. I'd not actually had macarons from Ladurée before but coffee are my favourite flavour of macarons and the Ladurée ones certainly didn't disappoint. I'll definitely have to buy a larger box next time I visit London! Lastly I also bought this beautiful keyring which I'm planning on attaching to one of my bags and this unbelievably cute little macaron charm bracelet. 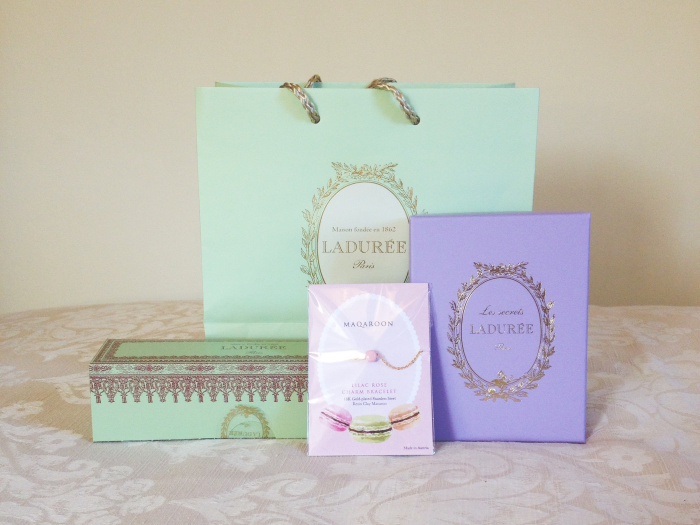 The bracelet didn't come from the Ladurée cafe but the Ladurée/macaron-themed stand in the Harrods gift shop. 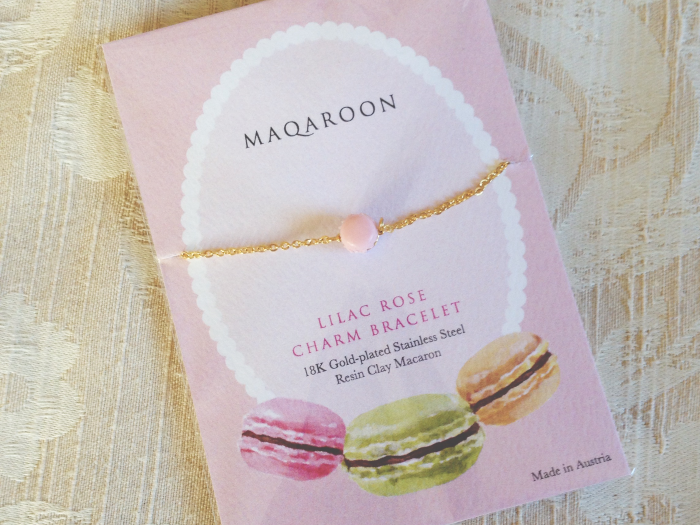 It's not actually made by Ladurée, but a little jewellery brand called 'Maqaroon'. I've looked them up online since and they make lots of macaron jewellery and a few other other adorable pieces. I've already got my eye on two more of these bracelets to match! 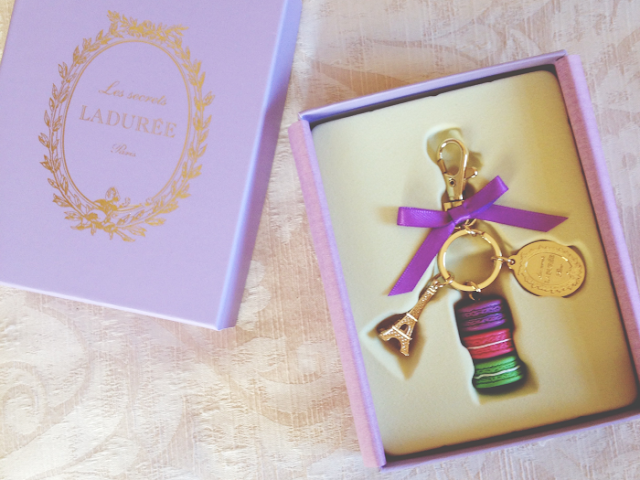 If you're a fan of macarons/cute jewellery pieces I'd definitely recommend looking them up. Please excuse my ridiculous spending, I promise I'm not usually this bad!